What is The High Quality Early Learning Project? The High Quality Early Learning Project conducts and communicates research about teaching that supports effective learning for young children and their families. 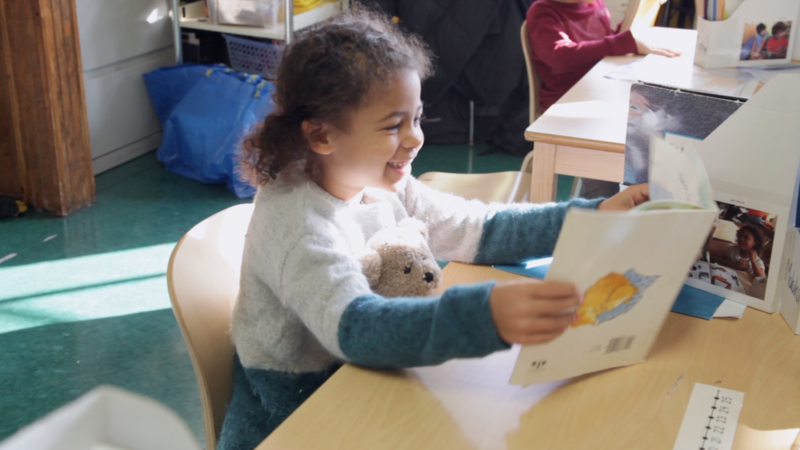 Focusing on documentation of those who work with diverse groups of children in early childhood settings, the Project produces videos and professional development resources for teachers, teacher educators, policymakers, and other stakeholders in order to strengthen education in the early years. Made possible by the generous support of Foundation for Child Development. ©All Rights Reserved, The High Quality Early Learning Project, 2016-18.